Whatever music genre you’re currently into, you’ve most likely already heard and known of the humble stringed instrument that is the guitar. 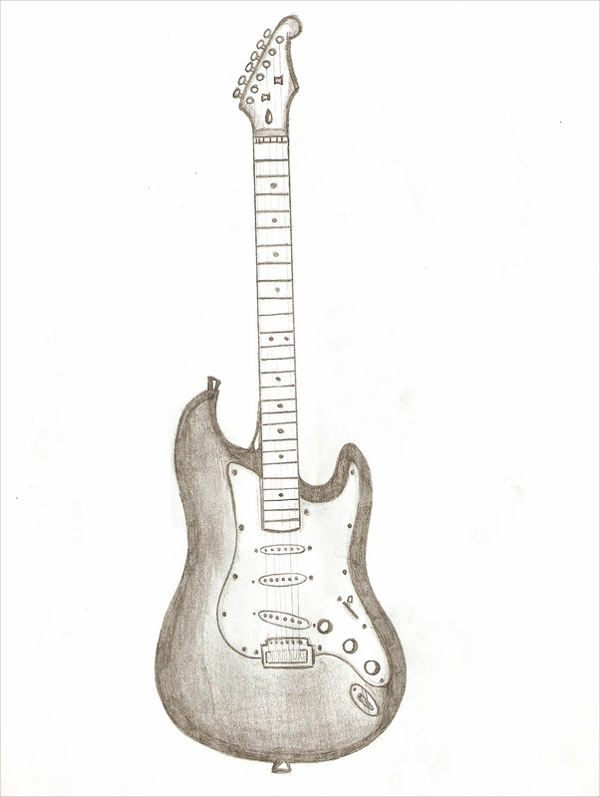 When you think of guitars, you would, of course, think of them as something to play, to produce music with and not exactly the go-to choice subject matter for your next sketch. 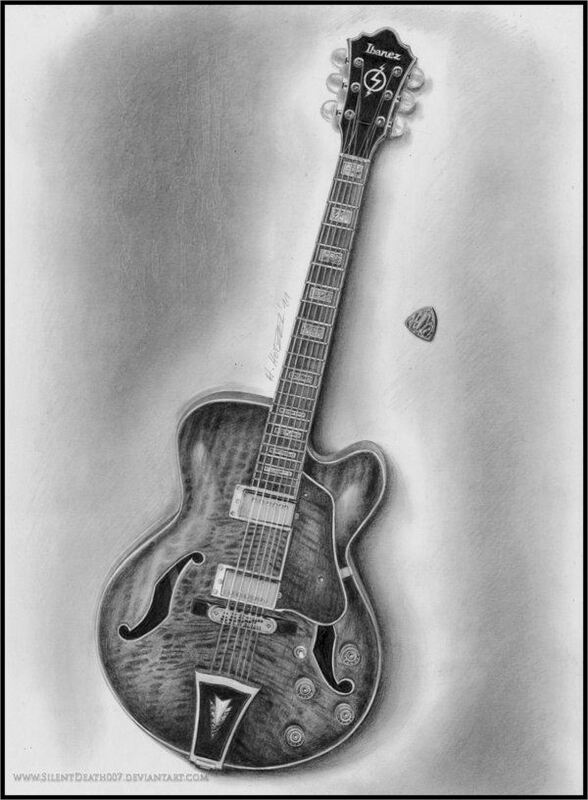 Well, in this collection of amazing guitar drawings, you get two art forms performing a stellar collaboration to produce another! 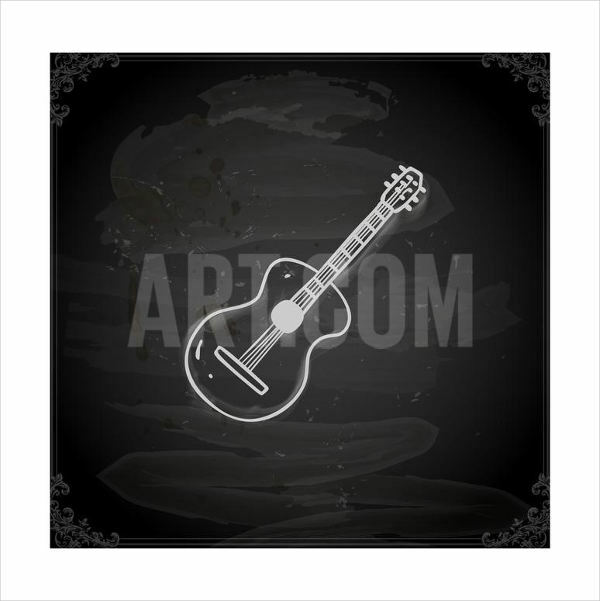 Unlike these Abstract Drawings, these guitar sketches are of the “what you see is what you get” variety, and you can obviously see the many different designs and great quality. They’re also available in the JPG format—perfect for download—so you best check them out now! Through the years, in various music genres and even in respective subgenres, the guitar has been featured in solos, given their time in the spotlight. 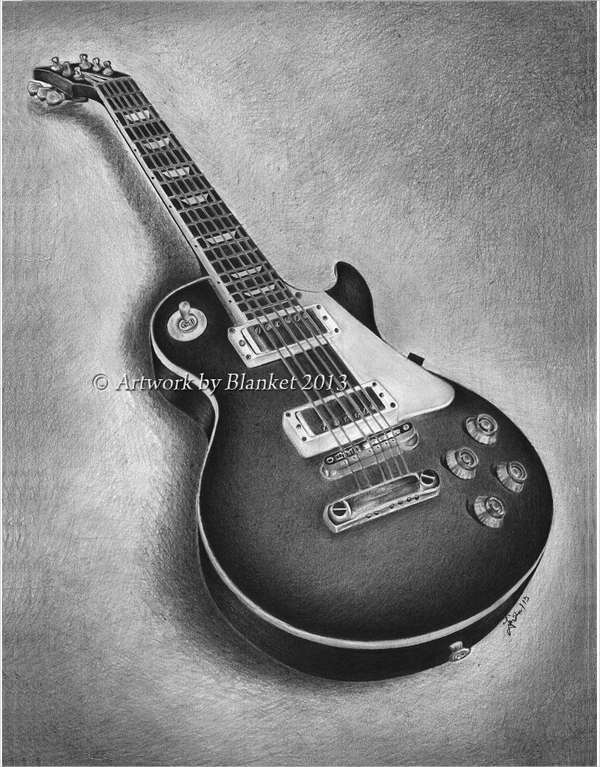 In this collection of amazing guitar drawings, the instrument in question is also shone down upon a different spotlight, so to speak. 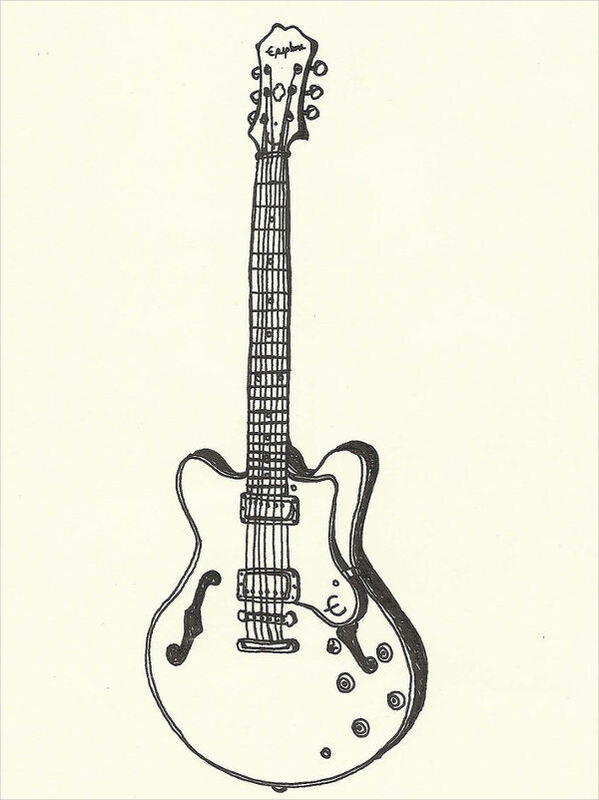 With the many different manners of execution and various art styles employed in each of these sketches, the guitar is showcased in a certain beauty it hasn’t been before. You can’t ever go wrong with a simple sketch in my opinion. 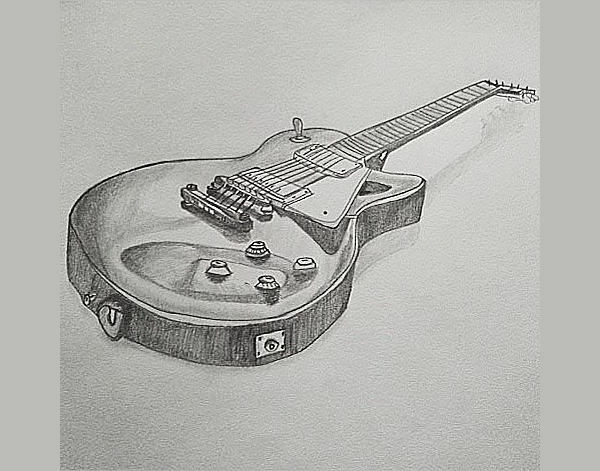 Done right, you get brilliant Realistic Drawings like “Guitar Pencil Drawing,” “Vintage Guitar Drawing,” “Cool Guitar Drawing,” and “Monochrome Guitar Drawing.” Opt for a light hand at first (for less messes to clean up along the way) and build up the shading later on for more depth and dimension. Working on a drawing of any sort of subject matter, you normally would go for the outline and then shade in the details. But “Electric Guitar Drawing” and “Simple Guitar Drawing” offer you a different take and perspective while doing the opposite. 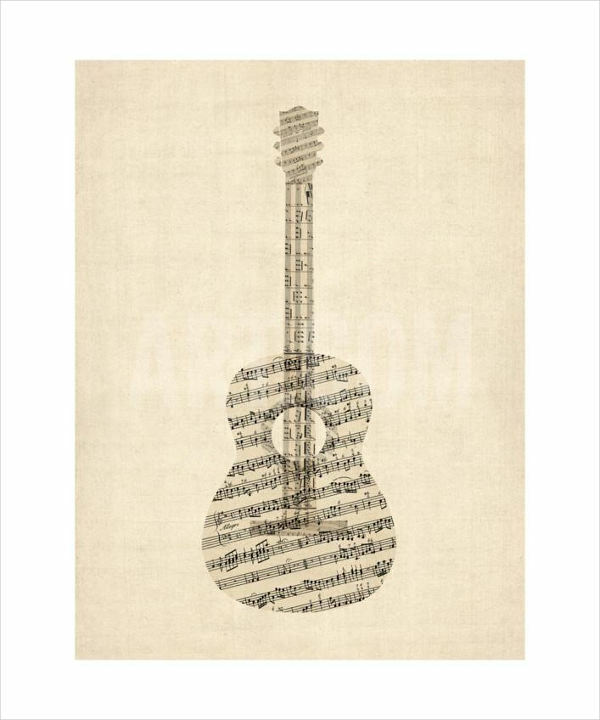 Quite a cool concept and an even more interesting interpretation is that seen in “Acoustic Guitar Drawing.” Instead of the tiny details that go on the neck and the body, the artist opted for a staff and some music notes. Despite featuring just one thing in each image, each artist has managed to convey a different feel. Perhaps if you’re in quite an artistic rut right now, you can download these images and study them a little. Whatever you take from them, you can incorporate into your own sketches and art style. 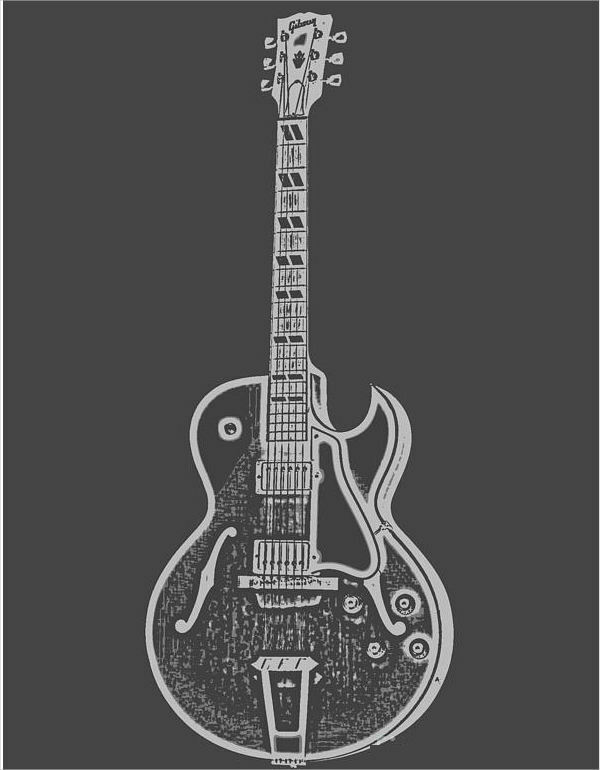 “Guitar Tattoo Drawing” and “Electric Guitar Drawing” already have that taken care of. 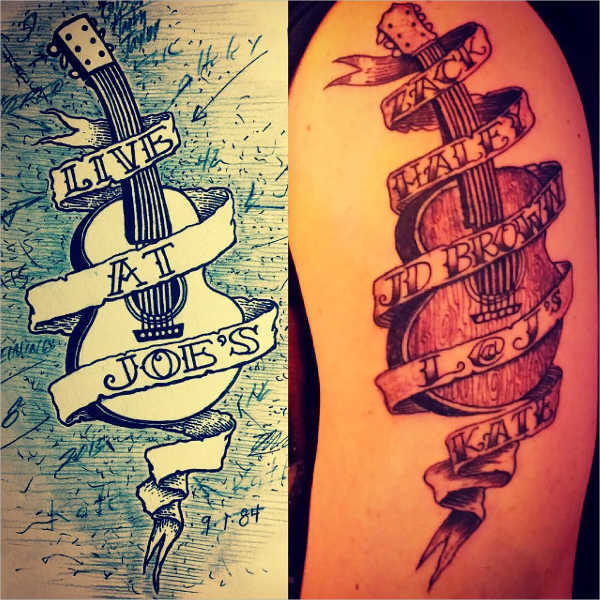 The former, you can use as inspiration or a guide for your tattoo (duh); the latter, you can use as inspiration for the logo of your guitar lessons–providing services or for the cover art of your EP. Your social media profile picture is probably in need of a replacement. Use any one of these, and you’re good. Now I leave you to check the links out and download in peace.